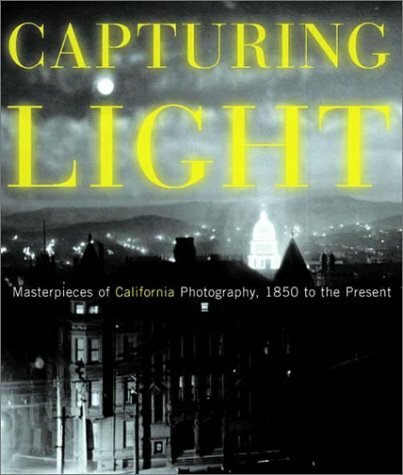 CAPTURING LIGHT: Masterpieces of California Photography 1850 to the Present. Publisher: Oakland: Oakland Museum of California, 2001. From rare daguerreotypes of gold prospectors to glamour shots of Hollywood starlets, an extensive survey of the master photographers who have shaped the consciousness of the state of California and the nation for more than a century and a half provides some two hundred color plates that celebrate 150 years of photographic art. Drew Heath Johnson is curator of fine art photography at the Oakland Museum of California, a world-renowned institution devoted to the art, history, and natural science of the Golden State.